Location Teesdale. 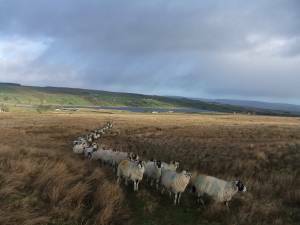 Cotherstone Moor. Summit of Goldsborough Hill. Geology Thin peat turf over Namurian sandstone bedrock. 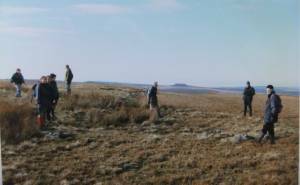 Record Name Ring cairn on Goldsborough Hill Summit. Effect on visibility of archaeological sites of reduction of grazing. Record Description Despite the fact that Cotherstone Moor does today support a fine and healthy flock of Swaledale Sheep, see photos Nos 4 and 5 below,the effects of the general reduction of sheep numbers and the consequent increase here of soft rush (Juncus effusus), on the visibility of the Ring Cairn on the summit of Goldsborough Hill is plain to see. Earliest photo 1998, second photo October 2012, latest photo December 2014. 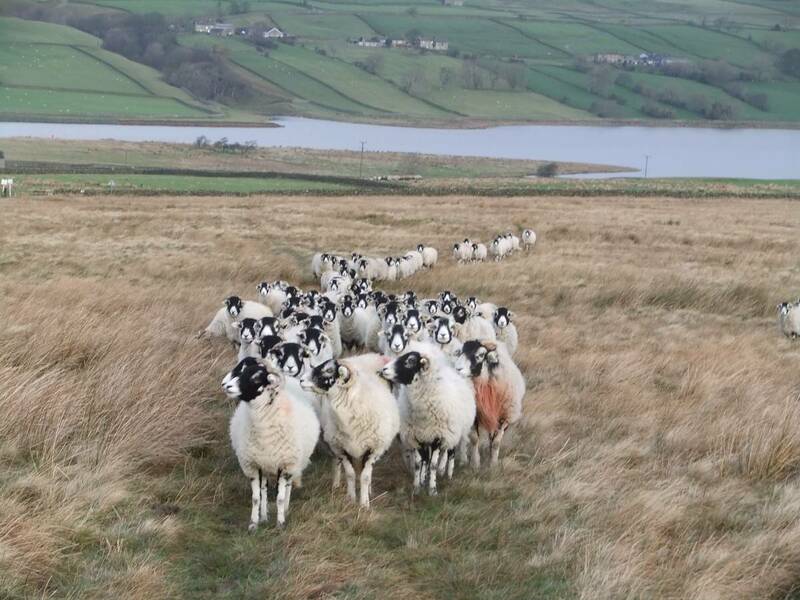 This effect is general across the Pennine Uplands. 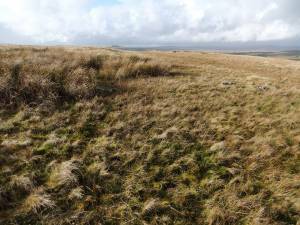 Dense heather, moorland coarse tussock forming grasses and sedges, which when ungrazed, equally contribute. 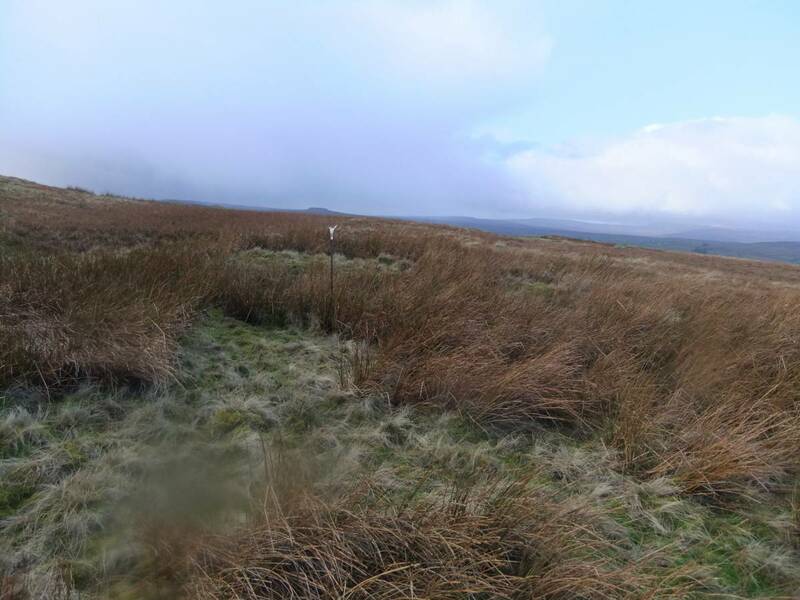 Sites and features which were clear to see when subsidies were assigned to sheep numbers are now obscured and this will make moorland historic landscape interpretation much more difficult to understand and demonstrate. Additional Notes Rock art sites are now usually obscured or partially obscured by vegetation and especially difficult to locate. Moorland burning can damage the surface of carved rocks when covered with inflammable heather. 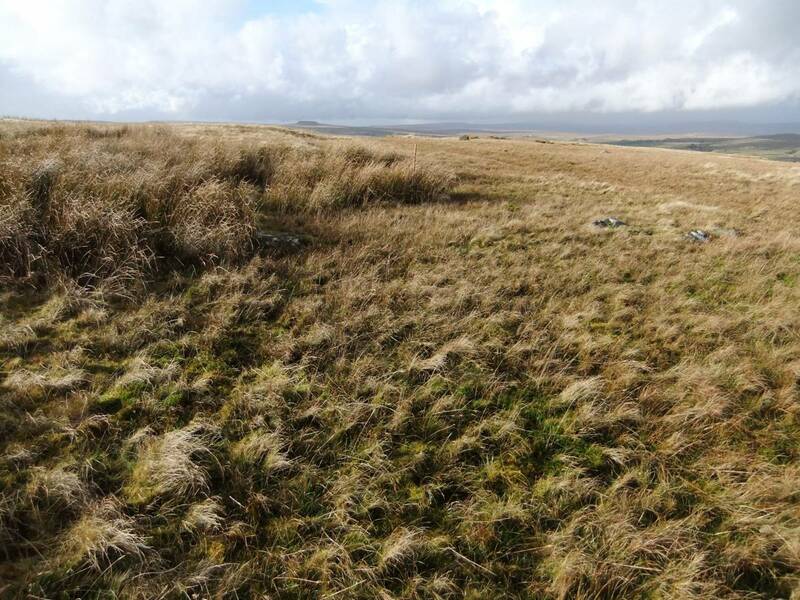 The location and prior clearance of these rocks before periodic heather burns will be a priority. Image 1 Description Ring Cairn, Goldsborough Summit October 1998. Image 2 Description Ring Cairn, Goldsborough Summit, difficult to see October 2012. Image 3 Description Ring Cairn, Goldsborough Summit, totally obscured December 2014. 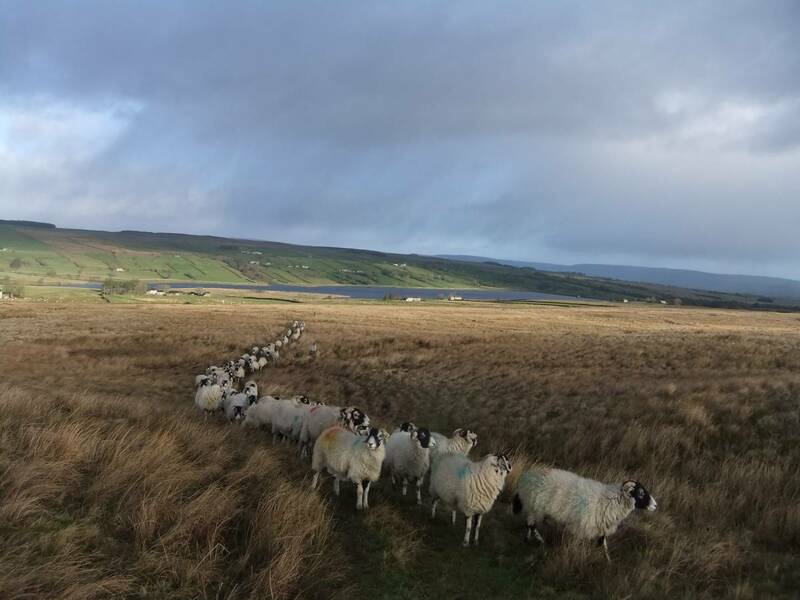 Image 4 Description Swaledales on the track leading to Goldsborough. The finest little sheep you will ever see! 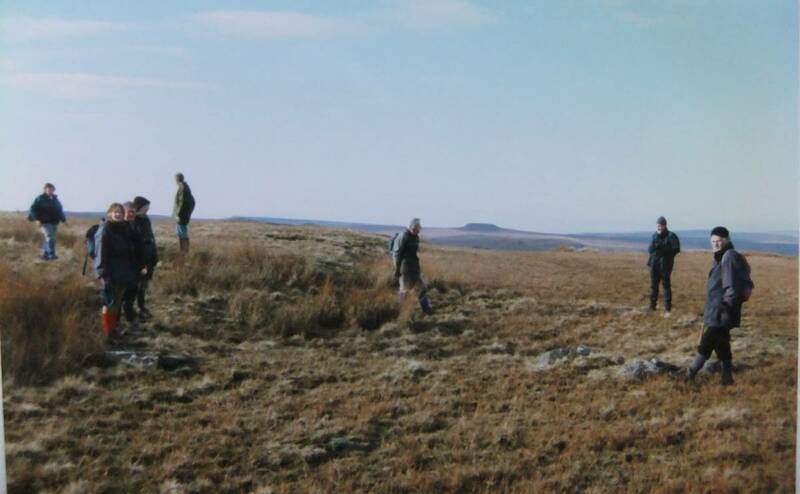 Image 5 Description Swaledales on the track leading to Goldsborough. The finest little sheep you will ever see!